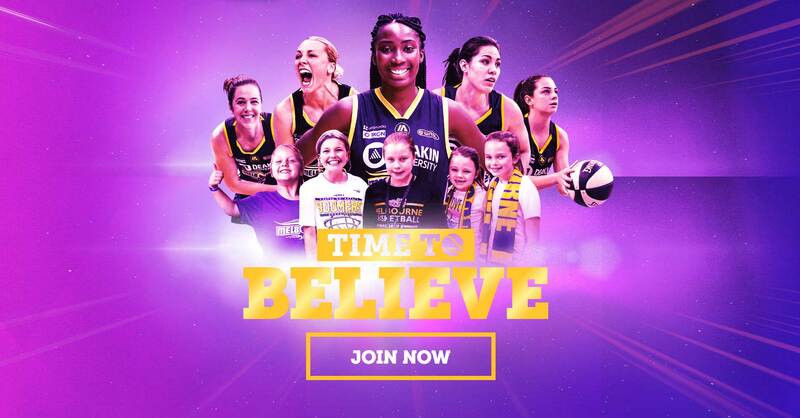 Austbrokers Countrywide is proud to announce that we have committed to Sponsor Melbourne’s WNBL Team the Melbourne Boomers for the 3rd year! It is a part of our ongoing commitment to local community and women in sport. To celebrate this you too can be a part of it……. 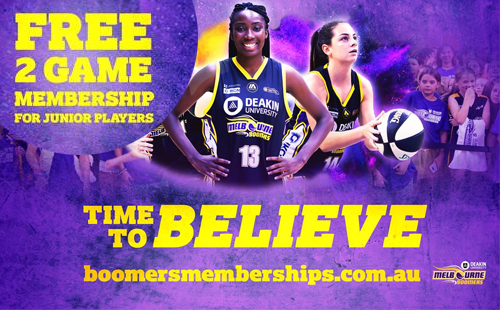 We have an exclusive offer for you to Join the Boomers Family for the 218/19 Season FREE Junior Two Game Memberships via the link below – just follow your way through to sign up.